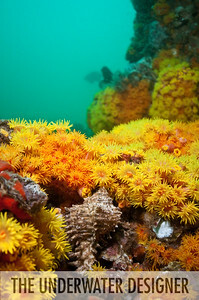 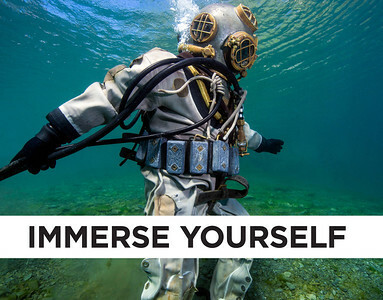 Immerse Yourself is an exhibit that emerged from three years of photography expeditions by Jennifer Idol, The Underwater Designer. 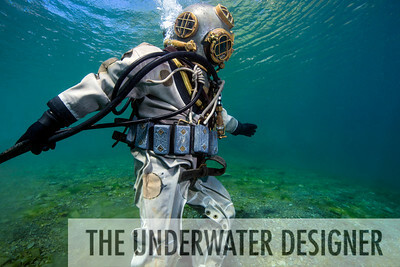 This book highlights the most memorable moments from the exhibit. 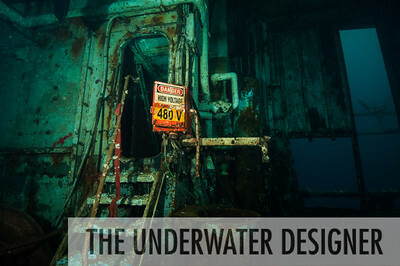 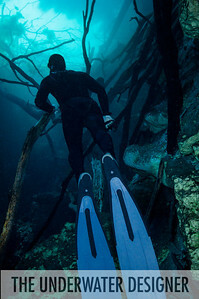 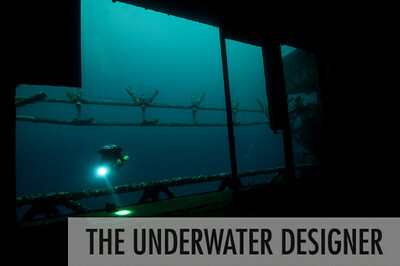 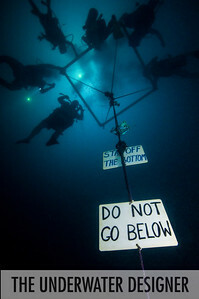 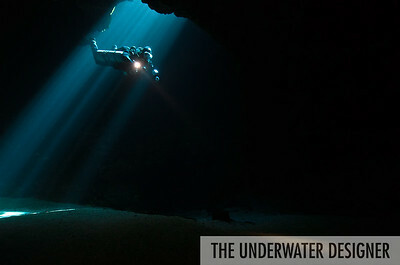 Images depicted include underwater cave exploration to historic dive equipment usually only found in museums. 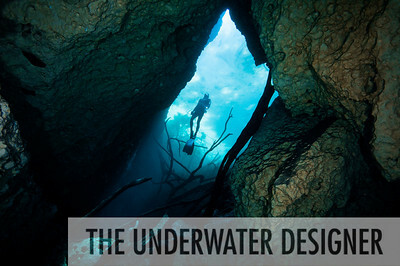 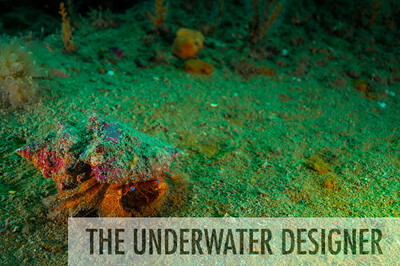 An unexpected journey, these ventures depict surprising images that help you explore remote and challenging underwater environments. 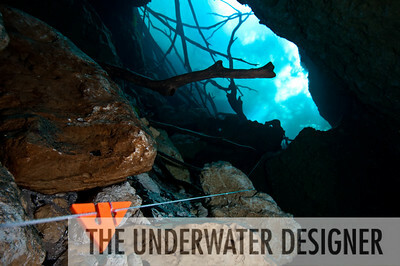 Some of the work created required specialized scuba diving certifications and experience that included full cave, trimix, and side mount. 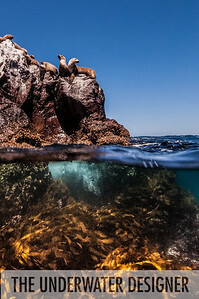 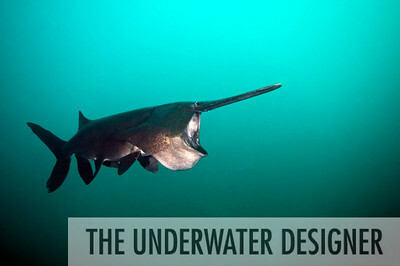 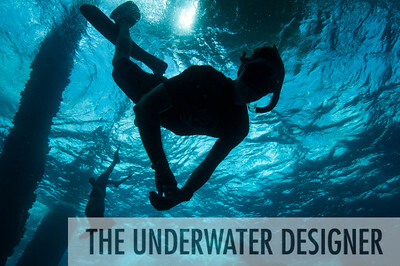 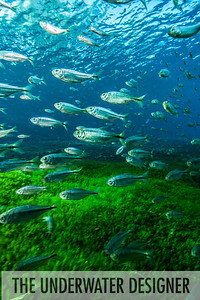 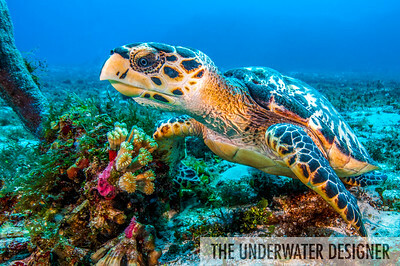 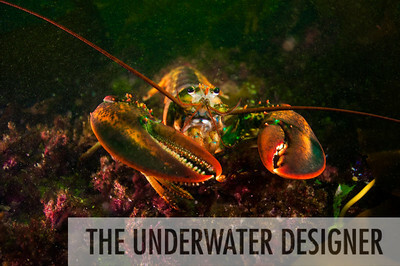 All photos were created using Nikon D90 and D600 cameras with a variety of lenses, underwater enclosures, lighting systems, and teams of divers.